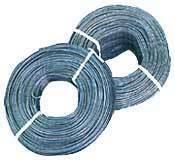 Galvanized iron binding wire is made of super quality iron wire. 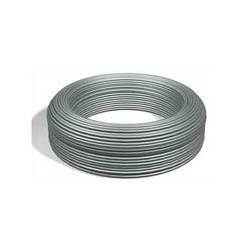 Galvanized iron binding wire is mainly used as the tie wire for construction. zinc coating, length of wire per roll in glavanised/galvanised with pvc coated quality.